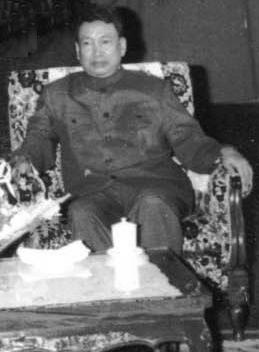 Pol Pot, leader of the communist Khmer Rouge: Approximately one quarter of Cambodia’s population were killed, worked to death or starved during his four-year rule. My new op-ed in our excellent local small town paper, The Low Down to Hull and Back News. This was not meant as a defence specifically of the planned memorial to the victims of communism in Ottawa, but to explain why, more fundamentally, we should respect and understand this theme of 20th century history.